Hi there Disney friends! It's time for our weekly recap here at Focused on the Magic. Then as we do, we’ll take a look ahead to future topics. 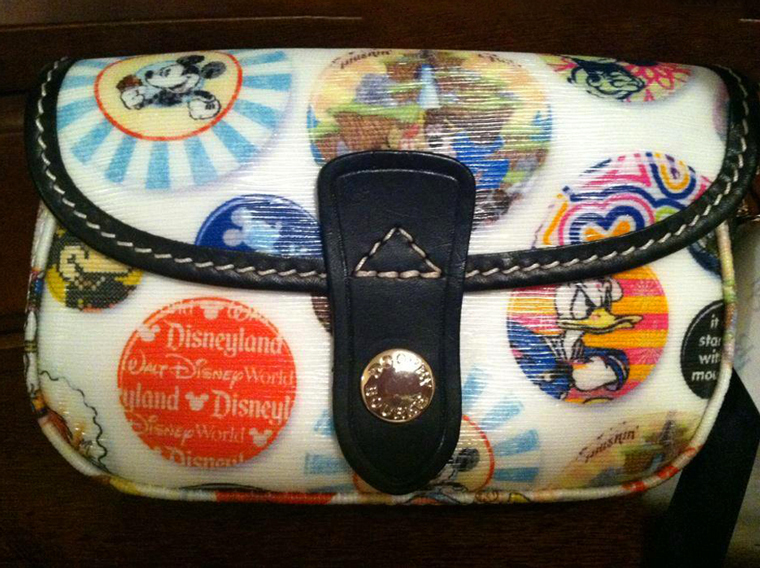 Wordless Wednesday Blog Hop ~ theme: Disney Friends! brought to you by the Disney Letter "D"
So, put your thinking earcaps on, dig through your pictures for anything that starts with the letter "D" and I'll see ya' right back here on Wednesday. Choose a Disney picture or two or three that you would use if you were to make a calendar for the month of September. Would you like to link up but you are baffled by this blog hop thing? 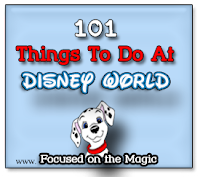 Click on over to The Disney Wordless Wednesday 411 page for more info than you probably would ever want to know. your Disney pictures, videos or creations and I'll post them for you. Please include your name (real,Twitter,Facebook or fun;) as you wish it to appear and a brief description. I'd be happy to post it for you on Wednesday. 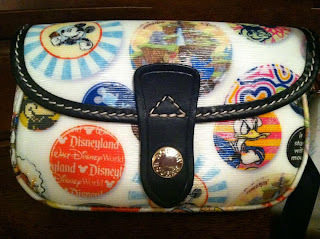 We've joined forces with some of our awesome Disney Blogging friends to offer you this great prize of a Dooney and Bourke Wristlet. One lucky winner will be chosen using Rafflecopter but hurry the contest ends August 28th! Actual prize-Isn't it great placement?! 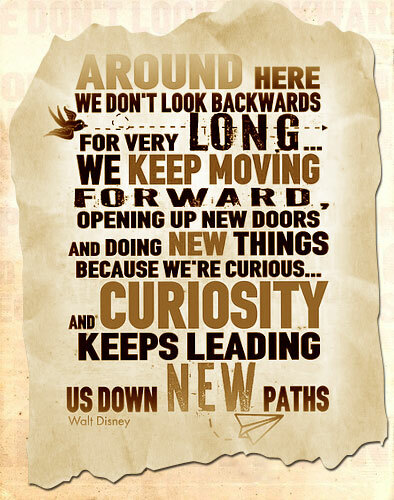 I hope you are having a Magical Disney Day! Wordless Wednesday ~ Disney Friends! 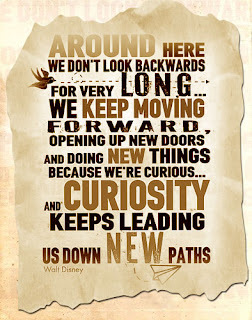 Wordless Wednesday ~ The Disney Letter "C"